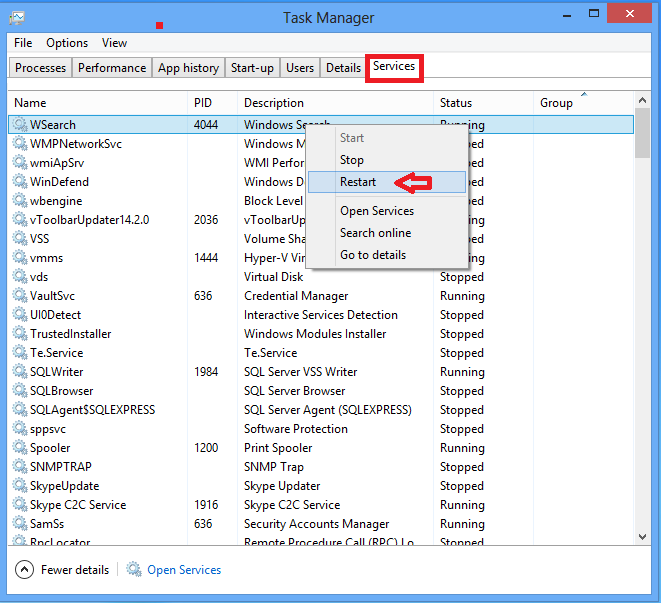 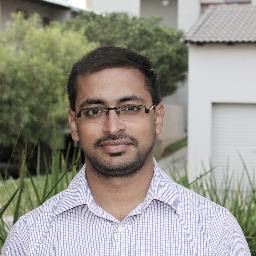 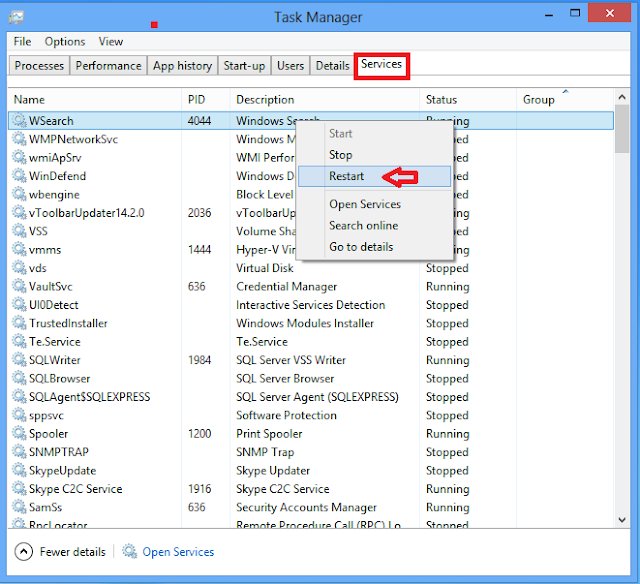 Malneedi Nani (sharepoint consultant): How to Use the New Task Manager in Windows 8? 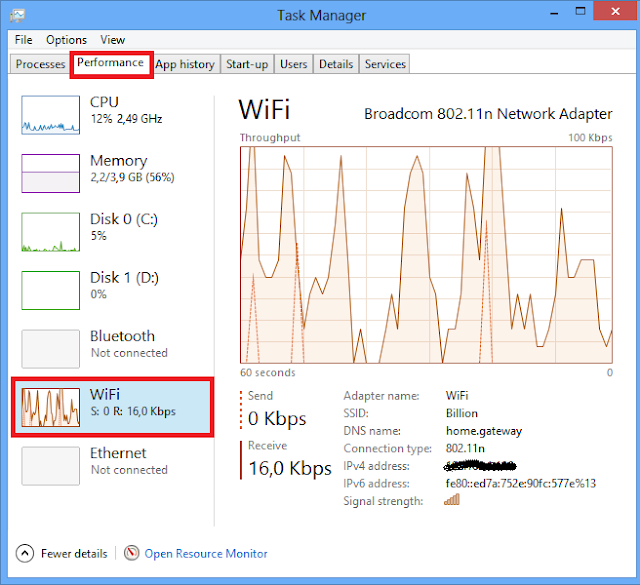 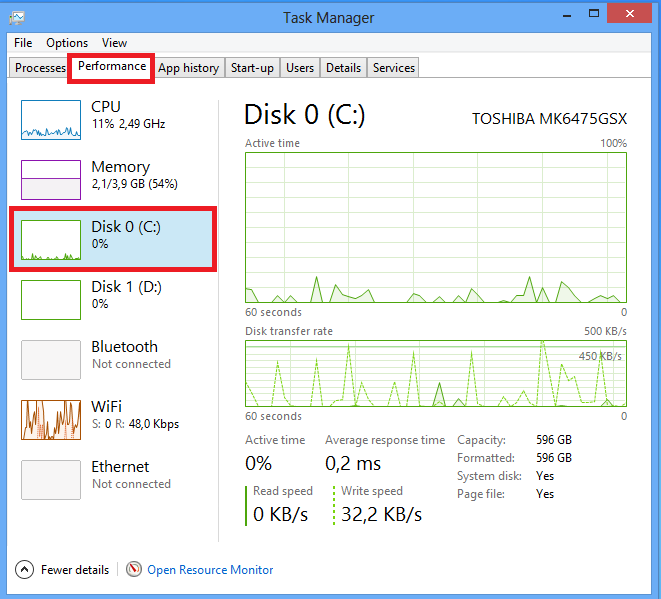 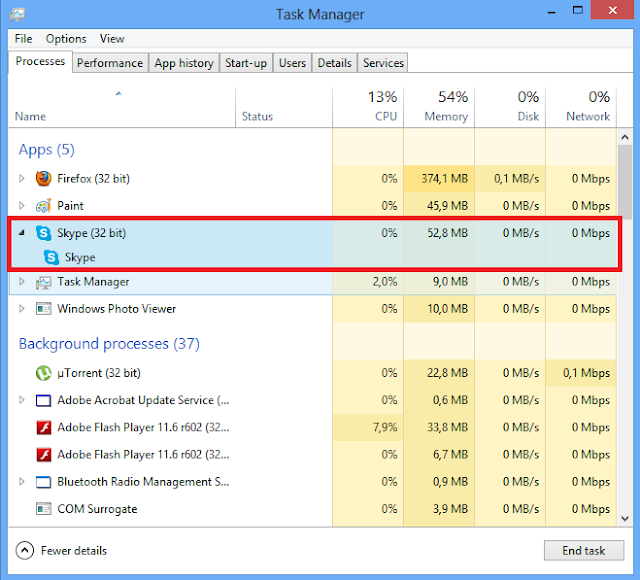 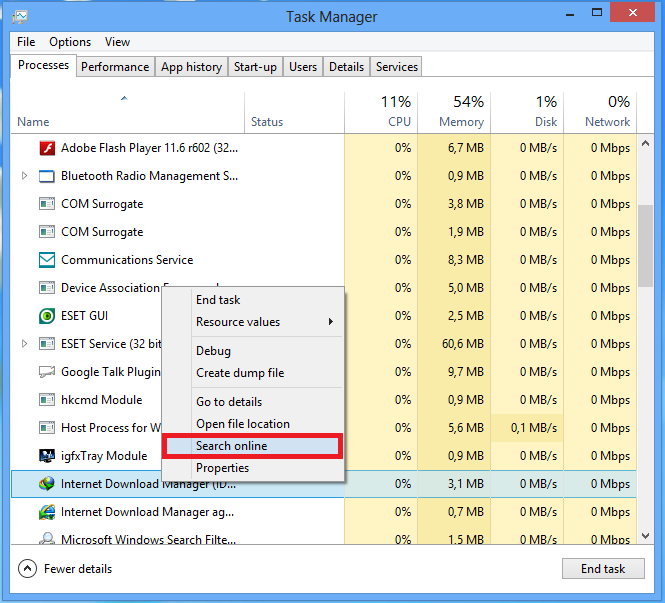 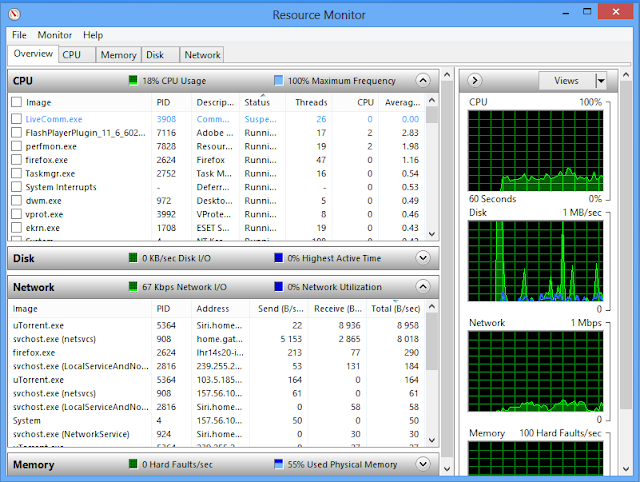 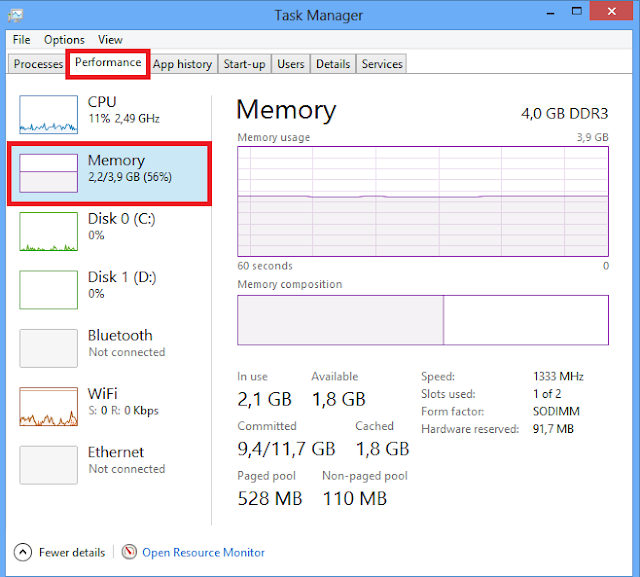 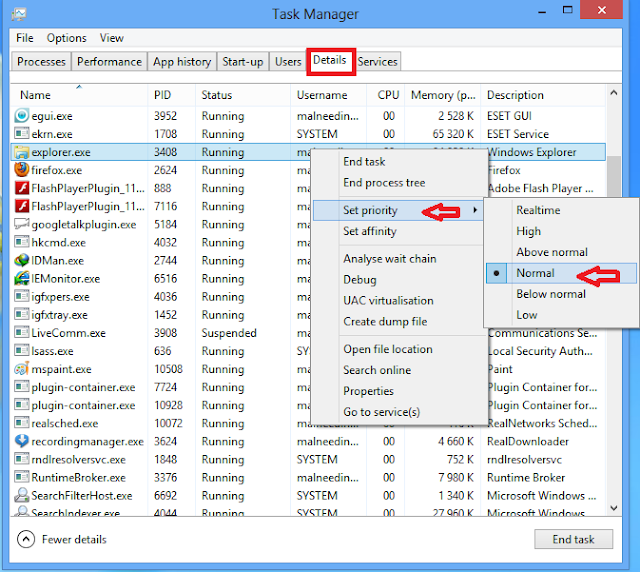 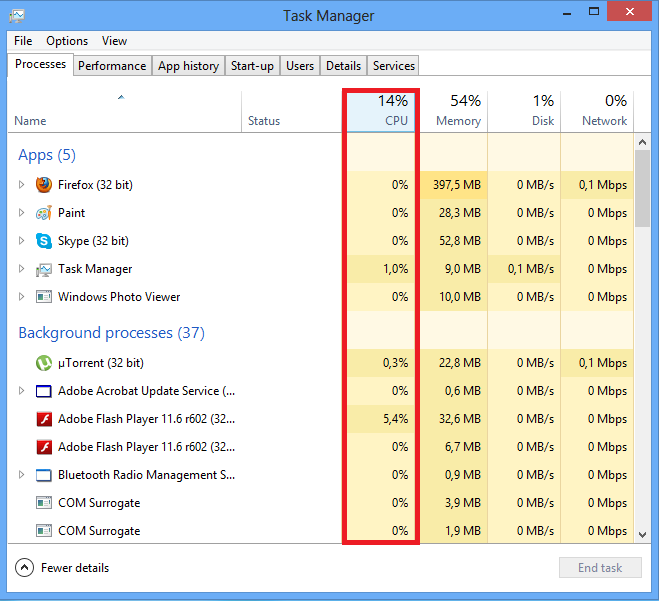 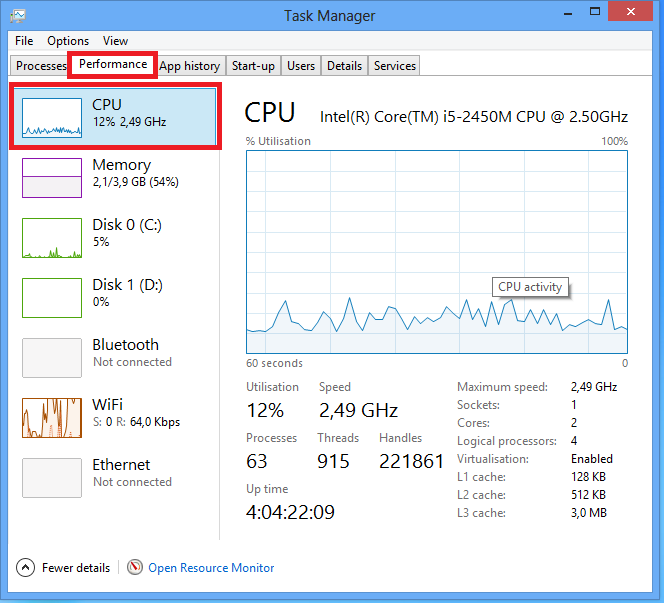 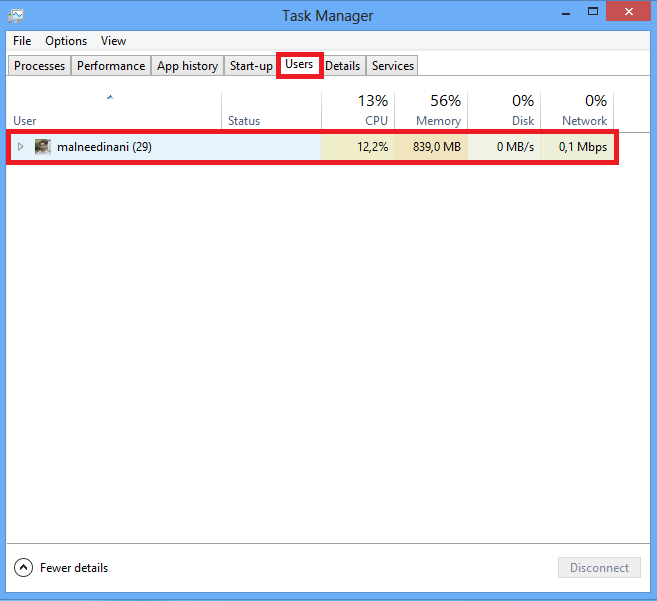 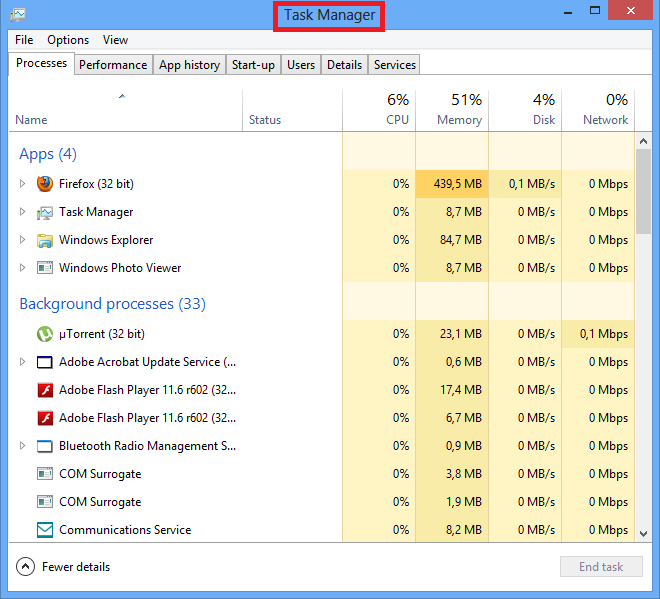 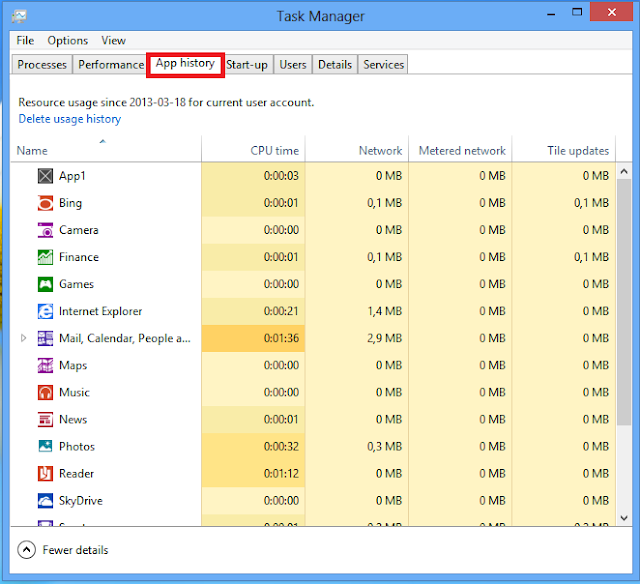 The Task Manager in Windows 8 has been completely overhauled. It’s easier-to-use, slicker, and more feature-packed than ever. Windows 8 may be all about Metro, but the Task Manager and Windows Explorer are better than ever. 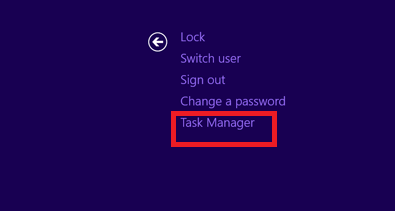 The Task Manager can still be launched in the traditional ways. 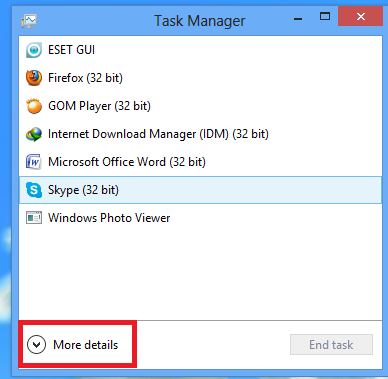 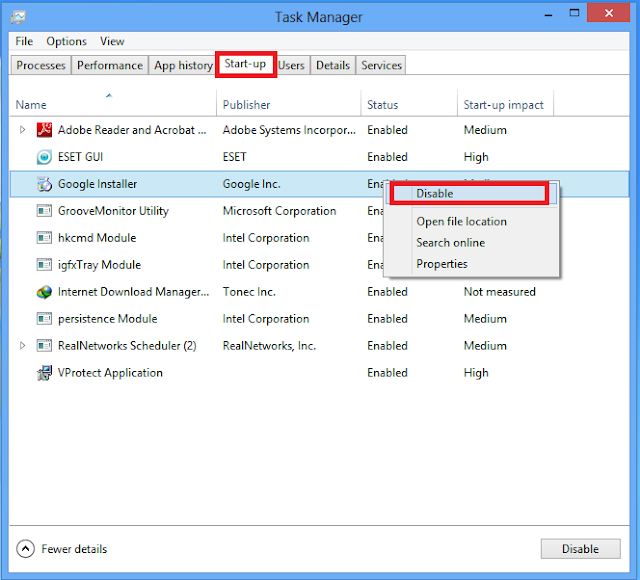 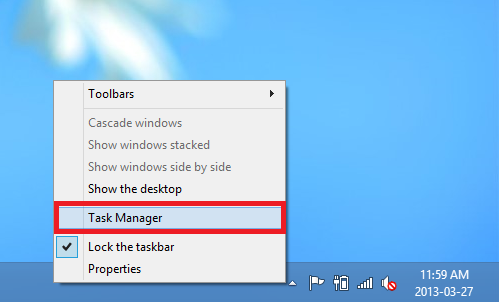 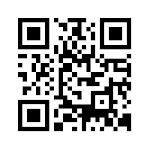 Press Ctrl+Alt+Delete from anywhere and you’ll see a link to launch the Task Manager. 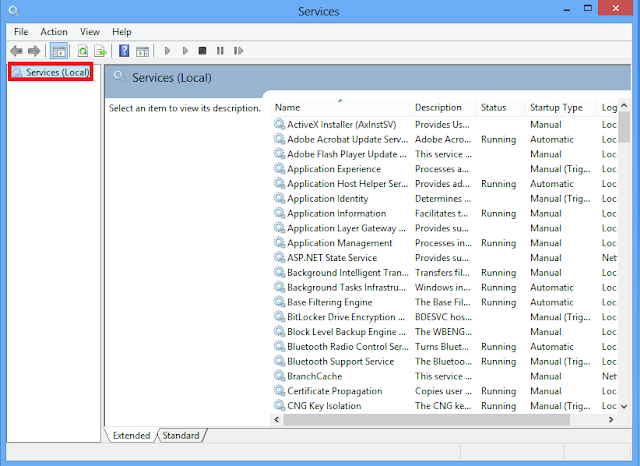 The Task Manager’s default interface lets you easily view and end active applications, without any clutter getting in the way. 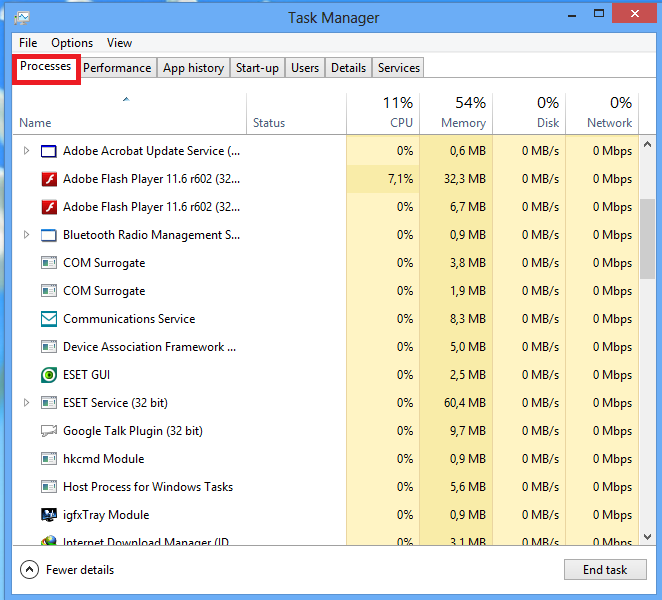 It shows desktop apps.